WIN: Vista and later, WIN 10 included. 64bit only. The Professional version of our premium Frequency Separation Plugin. Wow! 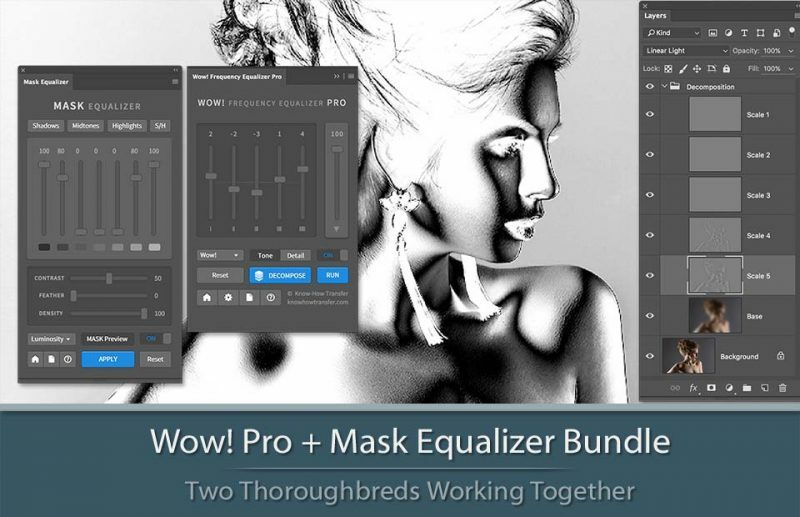 is an exclusive Photoshop extension that let you easily boost or smooth each frequency range. Wow! 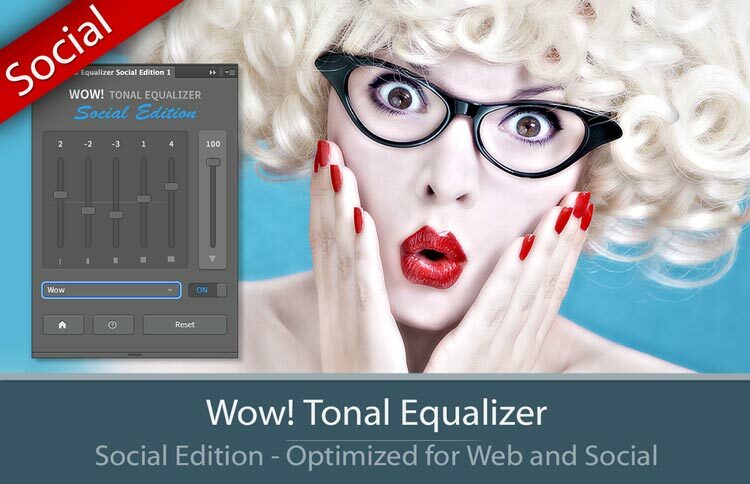 adds style, image sharpness, and three-dimensionality together with incredibly smooth transitions. 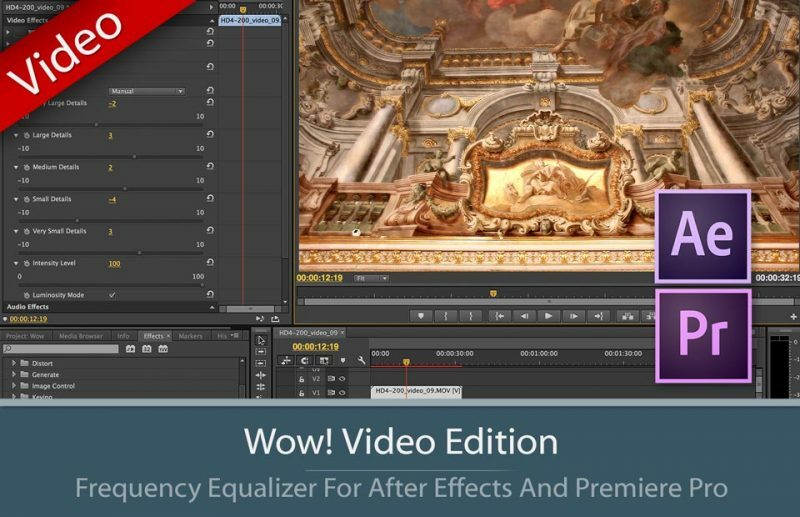 Use our easy presets with just one button, or take full control with the high-quality live preview to add and remove details by tweaking our five dedicated sliders. The new Decomposition button is a new exciting feature of Wow! 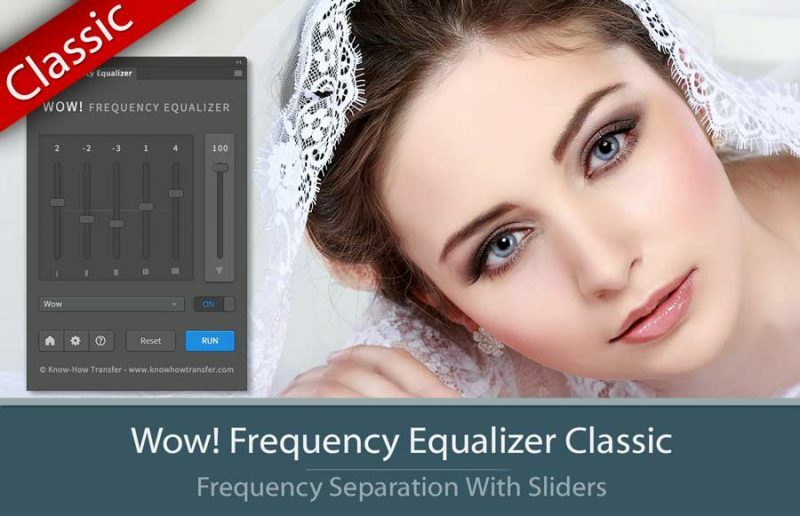 Frequency Equalizer Pro. 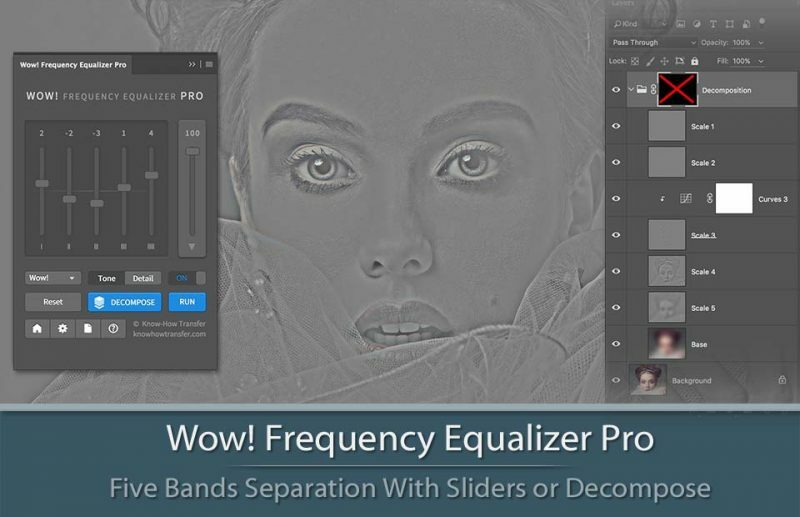 You can now explicitly turn each frequency into its own pixel layer (five of them are created in a stack, plus a base layer) for a better and more precise frequency based retouching. You can paint, clone and heal on the very exact frequency layer that contains the features you need to target, with great precision, giving you unprecedented control over the retouching process.